West Sussex and Cranleigh, Surrey. 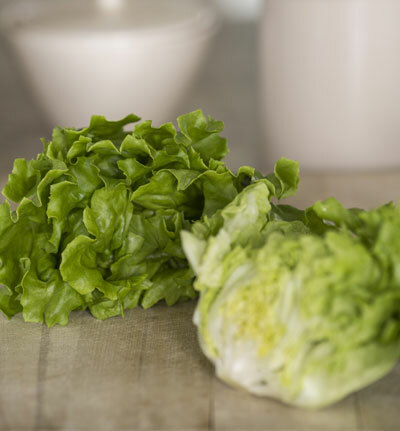 This traditional British whole head lettuce is a firm family favourite with a sweet crisp core and tender outer leaves for a mild all-round taste. 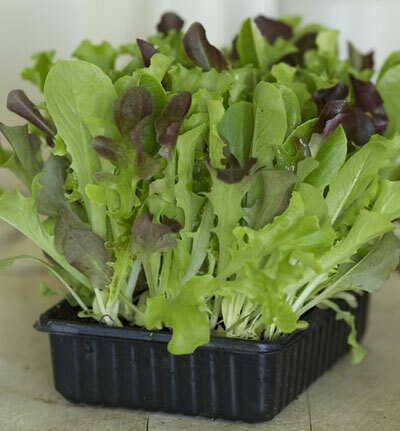 These living baby lettuces with their myriad stunning textures, colours and flavours are grown especially so you can snip off salad leaves as and when you want - you cannot get fresher than that! With beautifully serrated leaves providing both added interest and delicious diverts where dressings can dwell, this provides a fresh bitterness to balance out your salad bowl. 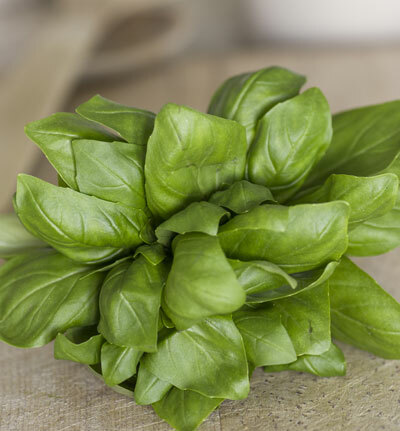 Basil is one of the UK’s most popular herbs and we are the leading distributor of both sweet basil and Thai basil. We grow them under glass for full fragrant peppery flavours year-round. No doubt the prettiest of our range with its rosy colouring, this one packs a flavoursome punch too. 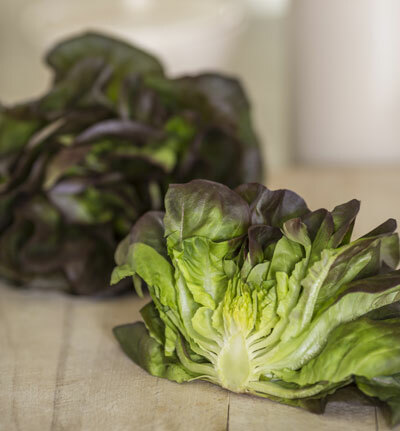 The outer leaves are delicately creamy and the inner leaves are crunchy, sweet and fresh. 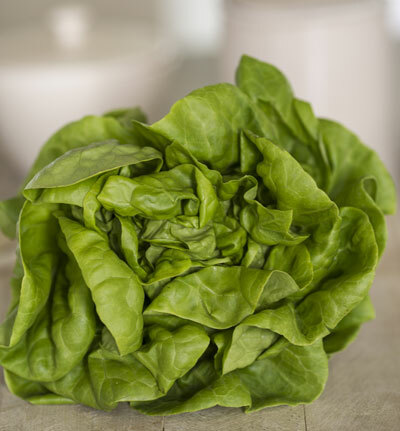 To discover more about our delicious range of British lettuce and herbs, for recommendations, or to arrange a tasting, please call a member of our team on 01243 774206 or get in touch online here.